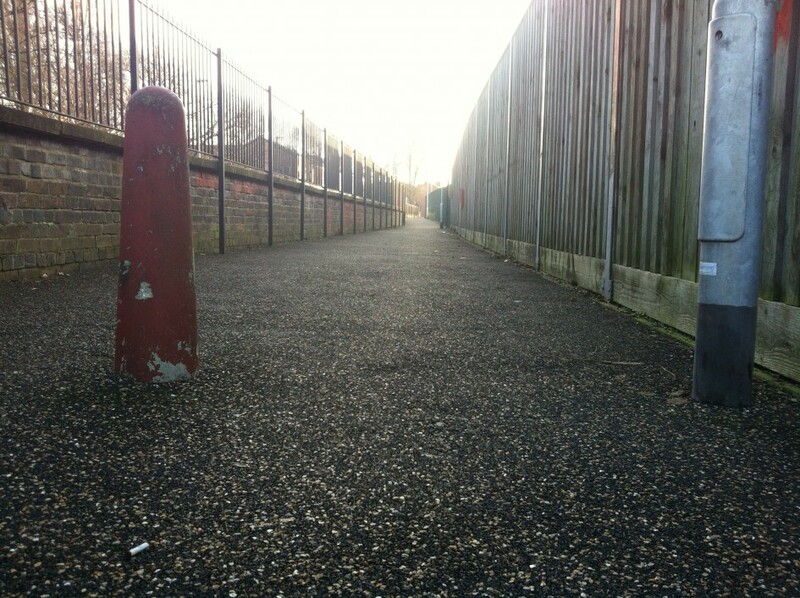 The Porous Pavement system complies with SUDS (Sustainable Urban Drainage System) and was the ideal choice due its durability and low maintenance but above all it is cycle, pushchair and wheelchair friendly. 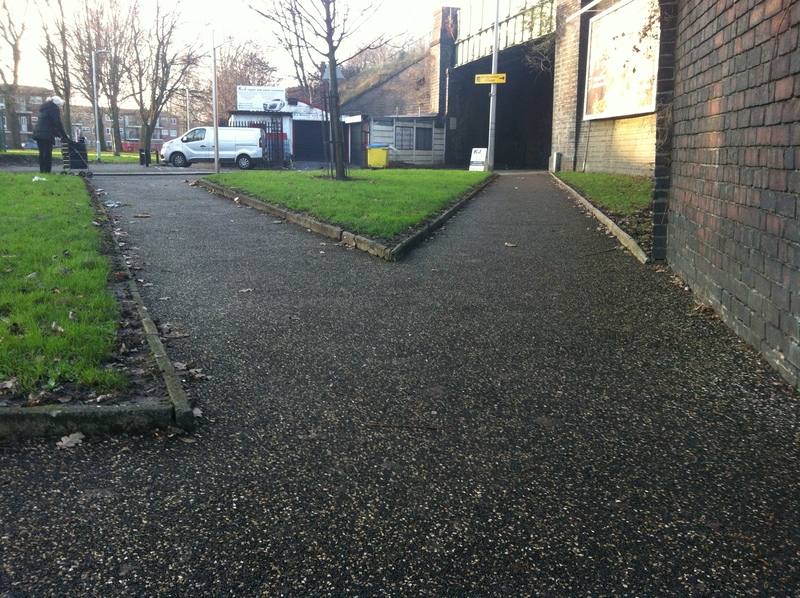 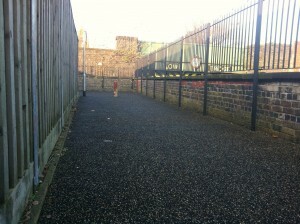 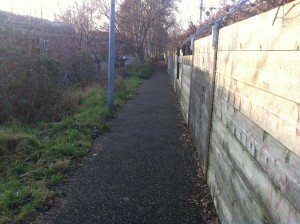 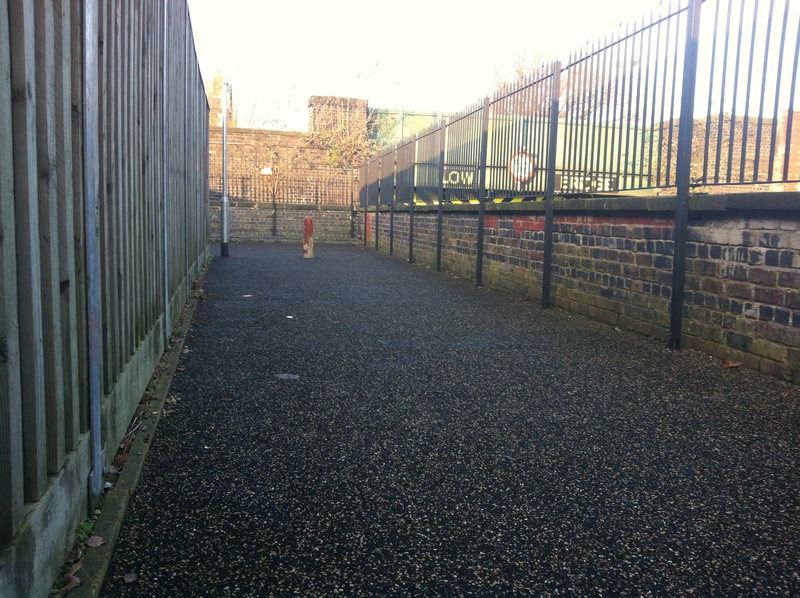 The new path now links local residents with schools, parks and sports clubs in a traffic free environment. 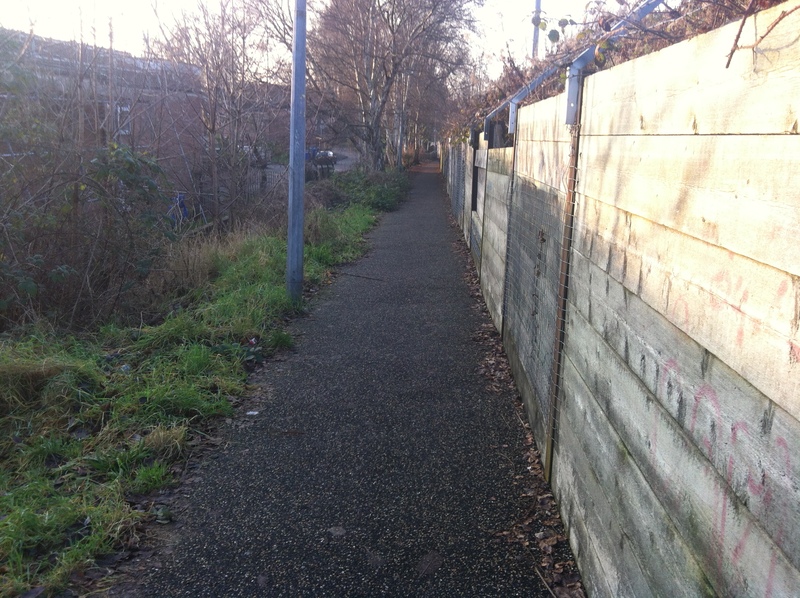 The pathways will be further extended so the communities can reach Port Salford and the Trafford Centre using them for commuting as well as leisure.